As the military buffs among you might have guessed from the name, Locked On introduces a brand new radar system. Various tanks, choppers, helicopters, and ground units benefit from the addition and are now able to scan the skies and detect hostile activity. Using this powerful new tool makes you visible to enemies, however, so you may want to occasionally forego the advantages it brings and turn the damn attention-bringing thing off. Of the vehicular skirmish games out in the wild, few are as expansive as War Thunder – players have been battling across land, air, and sea since 2013. 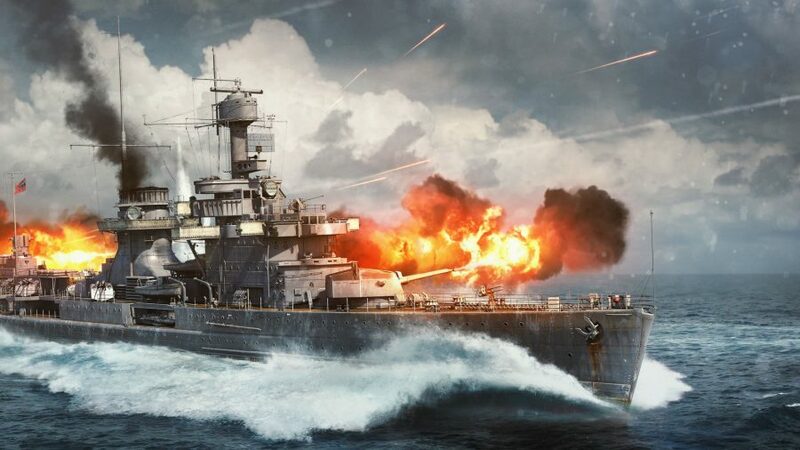 That’s a whole lot of warfare, but developer Gaijin Entertainment is rather good at keeping its fuel tank full – the latest top up comes courtesy of update 1.87, titled Locked On. Update 1.87 also gives you access to somewhere in the region of 30 new vehicles. 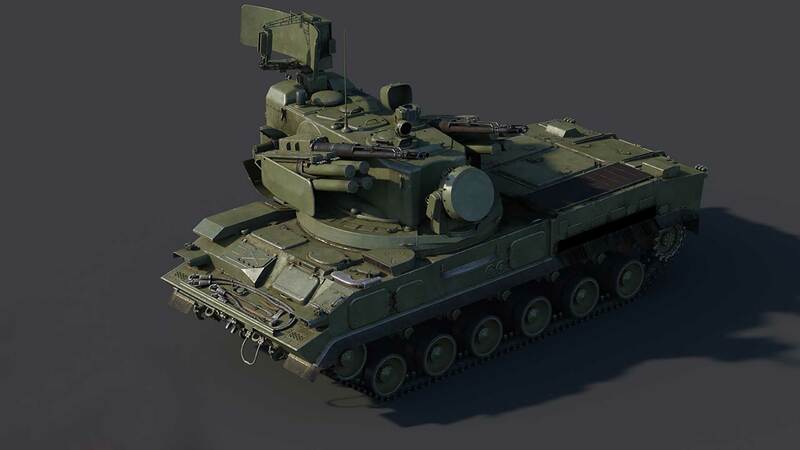 There are French helicopters, all manner of cruisers, a Japanese supersonic jet, the M1A1 Abrams tank, and the Soviet 2S6 Tunguska – the very first surface-to-air missile system (SAM) in the game. 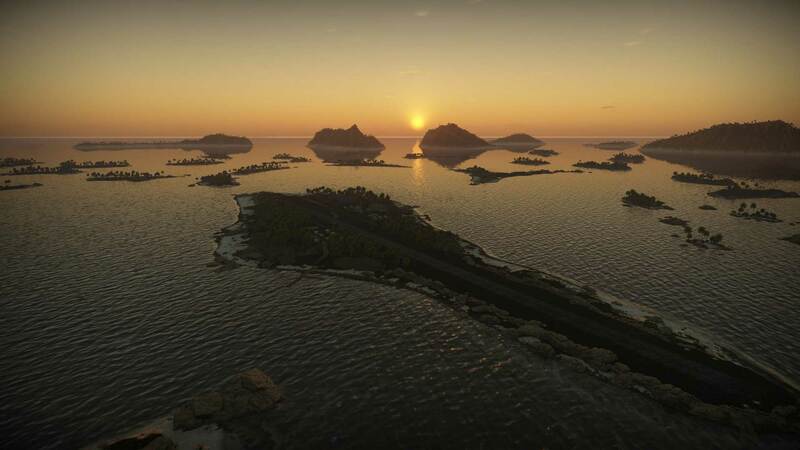 On top of all of this there are also two new maps, so War Thunder’s latest update gives you loads of reasons to jump back into the cockpit. 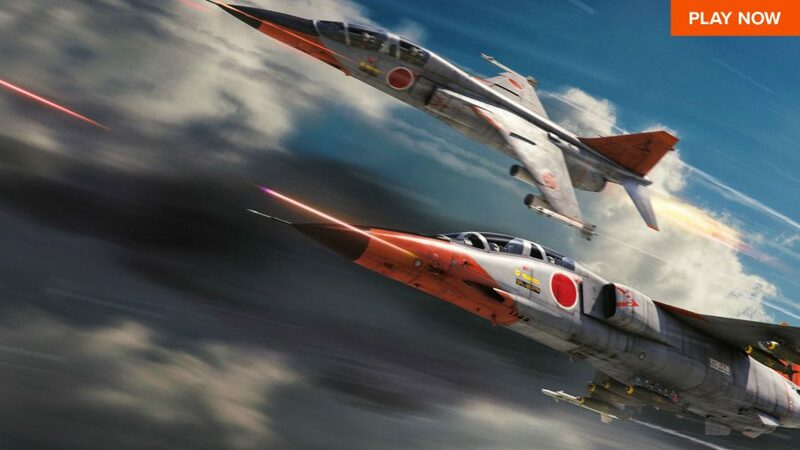 War Thunder has a new fastest jet: the Japanese Mitsubishi T-2. This imposing piece of hardware can reach an incredible mach 1.6, so if you ever invite it to a party, expect it to turn up about a week early. You’ll feel the speed in your heart, chest, and violently rippling cheeks, so make sure to bring a sick bag. To level the playing field somewhat, update 1.87 also gives AA gunners a leg up. If you’re trying to tag a jet from an anti-aircraft gun, fear not, because you’ll now find a HUD that lets you track and lead more effectively. Just shoot at the little green icon that appears ahead of the aircraft and you’ll counter the intense speed on show. Locked On adds the aforementioned radar system to an array of vehicles, including tanks, aircraft, and choppers. If you’re on the ground, radio detection is designed to safeguard your forces, helping you track and ultimately destroy aerial threats. But ground forces don’t get to have all the fun because aircraft and helicopters receive alerts whenever someone spots them. Essentially, pilots have radar for the radar: aces are warned if they’re about to be shot out the sky, giving them enough time to evade an attack. In response, anti-aircraft vehicles can disable their radar to go radio silent and disappear from scanners in the sky. This tense electronic warfare adds a whole new dynamic to War Thunder’s pitched battles. A tracked SPAAW (self-propelled anti-aircraft weapon), the Soviet 2S6 Tunguska is a formidable beast. Armed with eight 9M311 SAM missiles it’ll soon put a dent in your opponents’ so-called air supremacy. If you see anything moving in the clouds, this 35 tonne bit of kit gives you full license to engage it. Unless it’s a bird, of course. There’s no need to kill birds. You’re not strictly limited to aircraft, though. The Tunguska is able to combat armoured ground vehicles, too. Hey, missiles don’t discriminate – if you point one at something, it’s bound to blow up. Finally, update 1.87 offers two new combined-arms locations. First up is the Alaska map, which plays host to some of the most intense fighting yet seen in the game. It’s a delightful combination of wide city streets that are perfect for rampaging tanks, and dense surrounding forests where precise driving and a keen sense of direction are key. Second is Coral Islands, a gorgeous playground based in the Pacific. This setting is designed to give fleet vessels and aircraft a rush as they engage each other around a rocky atoll. Okay, that’s it from us – best of luck out there!